Squiggles was opened in 2009 by Samantha Lewis on the site of the former Pennard Surgery. The site was extensively redeveloped in 2011 with the addition of a new entrance hall and play room. 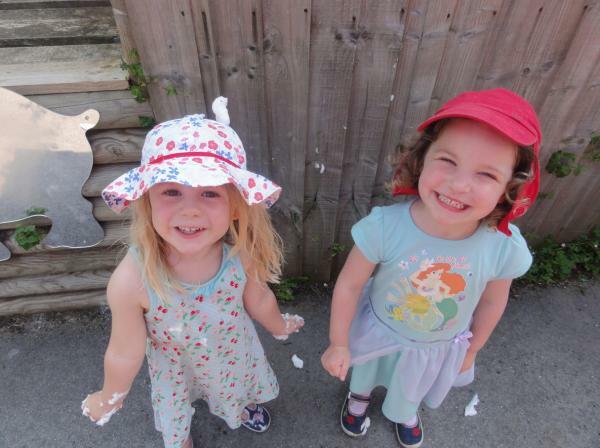 Squiggles day nursery provides an exciting caring and homely environment for your child to interact and develop. All areas are brightly decorated and stimulating. We have secure front and back gardens providing spaces for a variety of outdoor activities. We have a secure drop off and pick up area with ample safe and secure parking facilities. All our staff are fully qualified to NVQ level 3, 4 and 5. 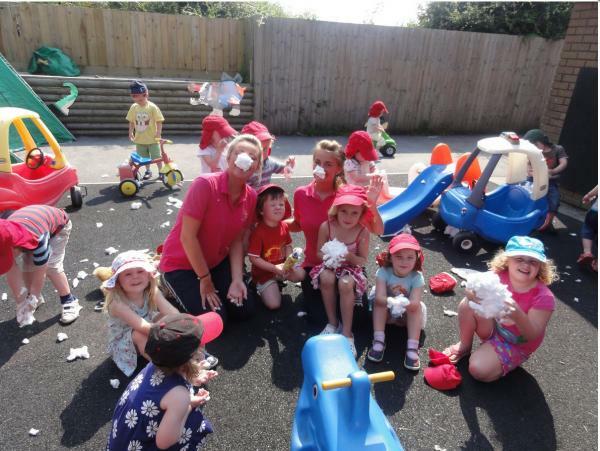 At Squiggles we will ensure your child is cared for in a structured and supportive environment, we operate in the English medium and basic Welsh, with two fully Welsh speaking staff members. We are registered for 12 under 2’s and 20 over 2’s. We at Squiggles recognise the importance of a healthy balanced and nutritious diet in the formative years. To ensure this, our menus have been produced and are regularly reviewed by a qualified nutritionist. We participate in the NDNA Healthy Body, Happy Me programme and supervise our children in brushing their teeth on a daily basis. All our meals are home made using FRESH locally sourced produce where possible. The menu is rotated on a three week basis, and is attached to our notice board. Squiggles is proud to have received the top level 5 star food hygiene rating every year since the scheme started. Click the Food Hygiene Rating image to read our inspection report on Scores on the Doors.